1. 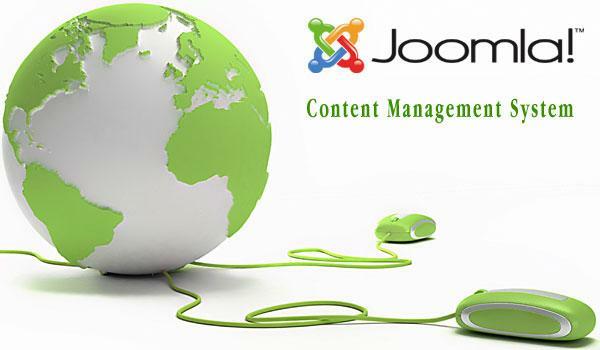 Joomla is released under which license? Mambots are small codes or mini-programs, which when given, either activate a program, script or conduct a function on a database. For example, there are mambots WYSIWYG editors. There are mambots for several other specific taks like this. After login go to “site” and select “global configuration”. In the site settings section there is “Default Editor” option. Change it to “Editor – TinyMCE” and save. Go to “extensions” and select “Plug-In Manager”. In the basic options (in the right side), change the value of “Clean code on save” to “Front Only”, by default this value is “Always”. In the end on this section change the value of “Prohibited Elements” to “script,applet” and by default the value is “script,applet,iframe”.